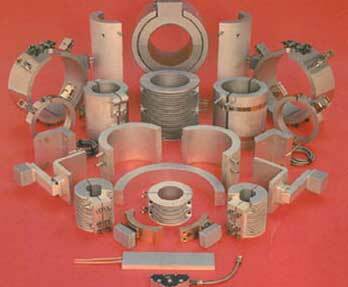 We are a well-recognized Casted Heater Manufacturer, Exporter and Supplier based in India. We manufacture Casted Heaters from high grade raw material and they also consist of tabular heating element. The Casted Heaters are used in high temperature applications for heating various elements.